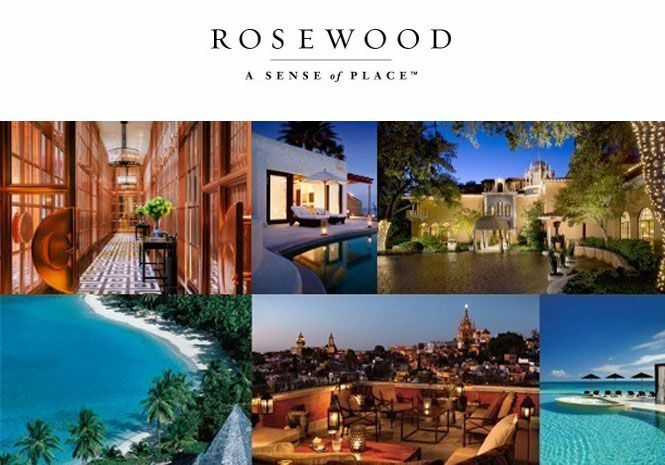 Rosewood Hotels & Resorts will manage Rosewood Hermana Mayor, which will open in 2023 as the brand’s first property in the Philippines. 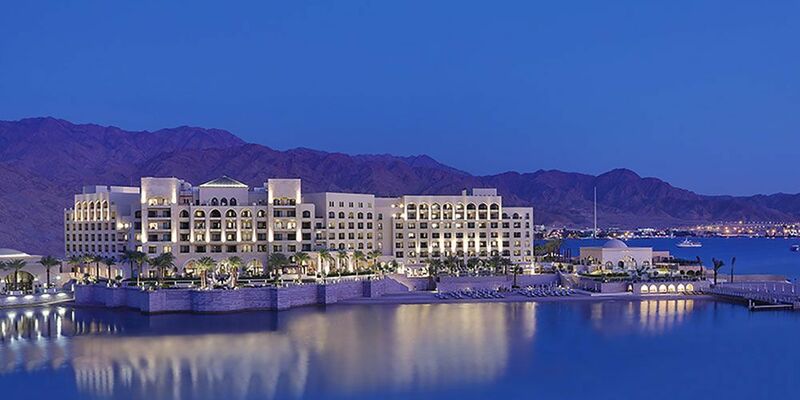 The Luxury Collection Hotels & Resorts, announced today the opening of its first property in the Kingdom of Jordan. 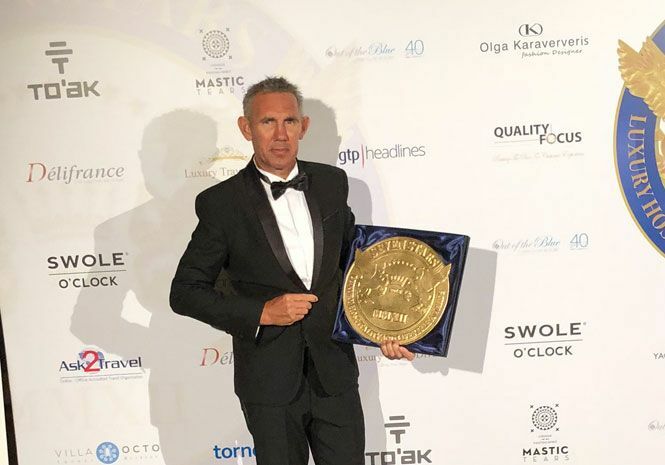 Taveuni Palms Resort, Fiji win’s 3rd consecutive "Signum Virtutis"
For the third consecutive year, Taveuni Palms has won the highest and most exclusive award, the "Signum Virtutis", the Seal of Excellence, at the 2018 Seven Stars Luxury Hospitality and Lifestyle Awards in the Hotels and Resorts sector. 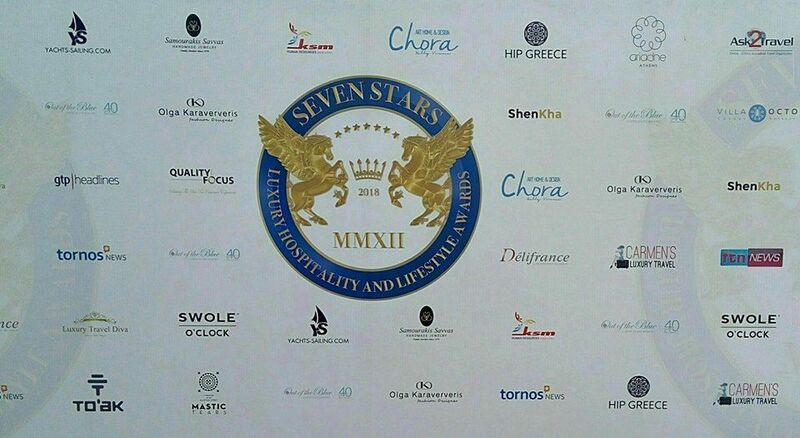 The 2018 Seven Stars Luxury Hospitality and Lifestyle Awards (SSLHLA), held in Crete at the amazing Out of the Blue Capsis Elite Resort, showcased the pinnacle in luxury hospitality and lifestyle to the world. 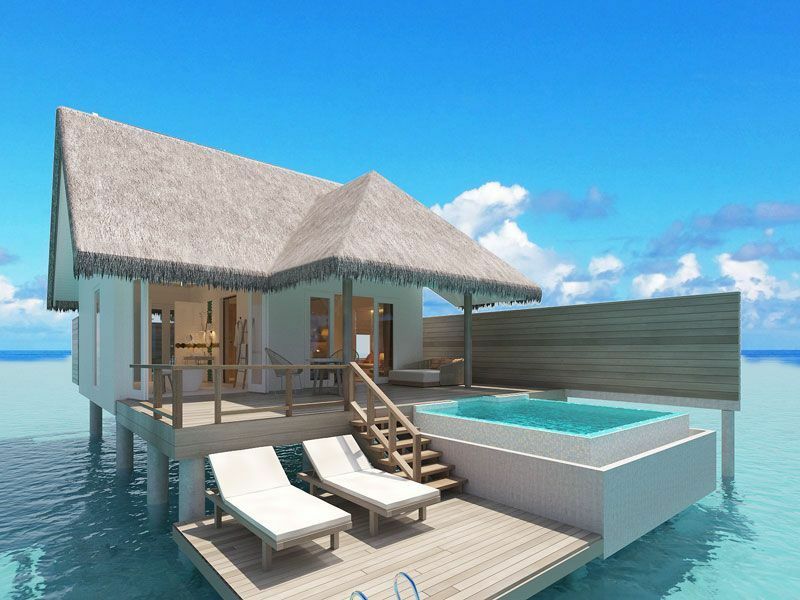 Set on Aluvifushi in the Maldives, a secluded, previously uninhabited private island forming part of the South Nilandhe Atoll, also known as the Dhaalu Atoll, Sun Aqua Iru Veli will offer guests the ultimate island indulgence with a playful twist. 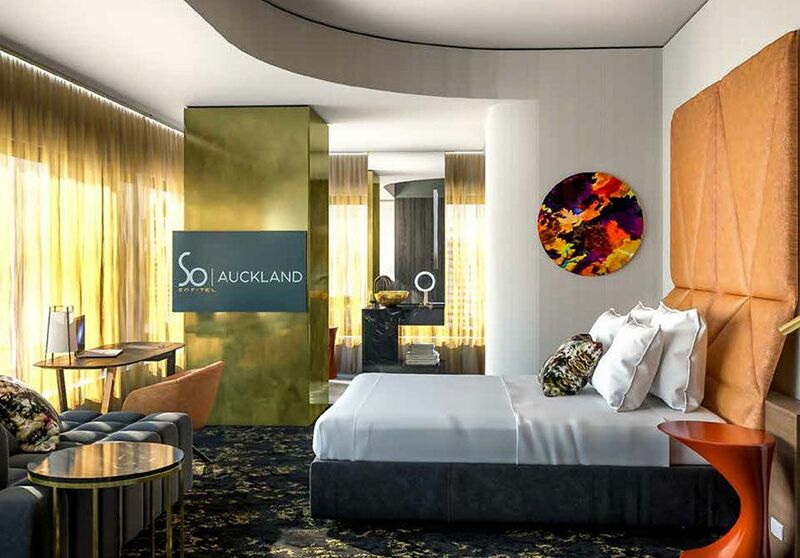 SO/ Auckland, the city’s latest luxury hotel due to open next month will make the world of difference to New Zealand visitors, in more ways than one. 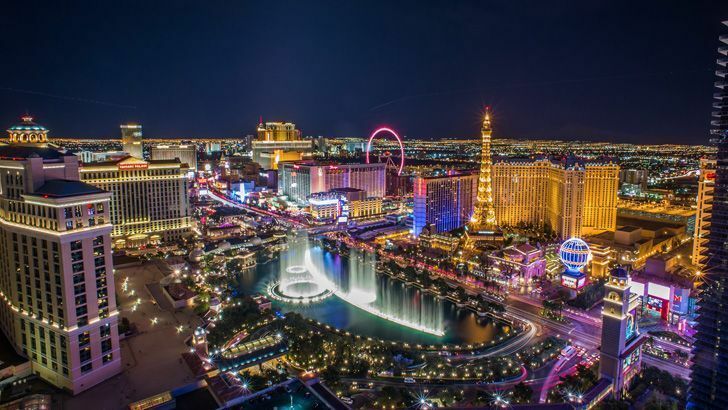 Las Vegas is a must visit place for most people, often appearing on their bucket list, and if they’ve already been, they’ll want to go again. Puerto Rico's first ultra-luxury resort; Dorado Beach, a Ritz-Carlton Reserve officially reopens marking an exciting chapter in the property’s rich legacy as well as in the recovery and resurgence of Puerto Rico. 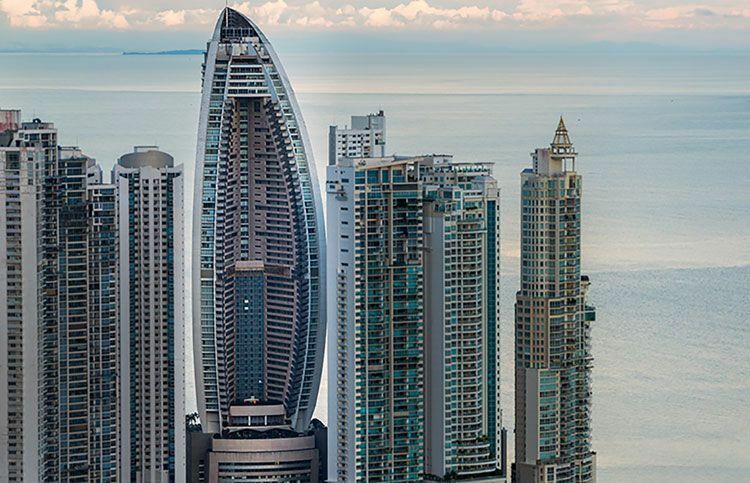 Marriott International has opened JW Marriott Panama in Panama City, marking the beginning of a new chapter of luxury hospitality and sophistication in one of Latin America’s most dynamic destinations. Elite Havens, the leading provider of high-end vacation rentals in Asia, owned by Dusit International, has expanded its luxury villa portfolio by acquiring the 17 beautiful properties of Niseko Boutiques, located in the picturesque wintery wonderland of Japan’s most famous ski resort.